Today’s featured book is Copper Girl by Jennifer Allis Provost. be lots of giveaways for all! of Pietas by Kayelle Allen. 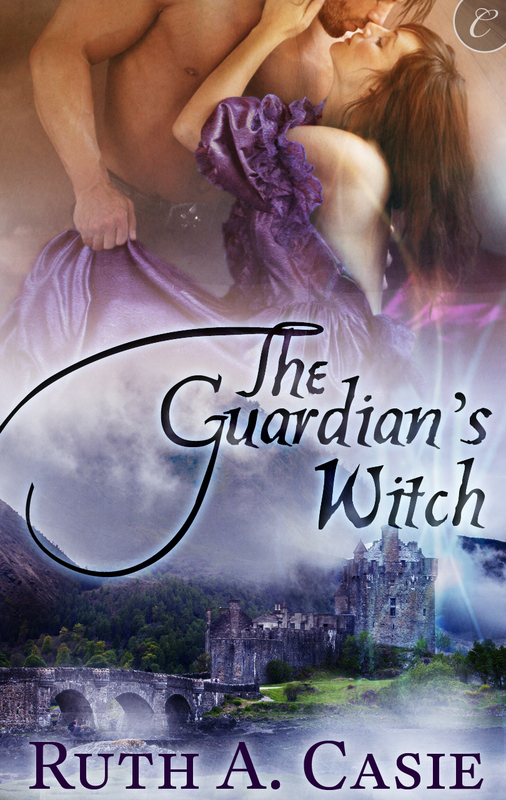 fiction, paranormal fantasy, and western romance, always with love everlasting. social media junkie with an award winning blog. Mary J McCoy-Dressel writes Bull Rider Rowdy, Classy Italian. Her featured books are Howdy, Ma’am, and Hey, Cowboy. two, and even a little suspense. #3 is coming in late spring 2016.
little extra publicity can’t hurt, and she’s easy on the eyes. Velia Armano had the strength to walk away from an abusive husband. obstacles to overcome. Staying out of each other’s arms is only one of them. compelling and emotional second book in the Bull Rider Series. brought together to share in joy…and sometimes pain. her and her family…and anyone who gets in the way. he’ll have to go— He learns that sometimes a hero has to prove he is one. Cover Love includes a cover, blurb, buy links, and social media contacts for the author. Today’s featured book is Wicked Enchantment by Sabrina York. Outback bk 2) a rural suspense romance by Susanne Bellamy. and weaves stories around the settings and people she encounters. hero. He saved her life then married her. keeps her off the street! She loves connecting with readers and fellow writers. Feed her a good single malt whisky and you’re a friend for life. midst of a bitter custody battle for Lizzy’s baby nephew, sparks begin to fly. focusing on how she handles being relaxed, as well as how she handles stress. party. Considering her story, describe the party. especially if Alex Carter is near. and what body language is she displaying that gives it away? close but gripping her wine glass to stop herself grabbing him. from work, and she prefers small parties with the latter. her drink of choice at this party? White wine in hot weather, red in the winter. leader in the SES (State Emergency Service) and has a strong sense of responsibility. She doesn’t drink to excess in case she is called out to an emergency. or to go drag a friend back to the party? good at getting a party going. fight at this party, how is the heroine going to handle it? person to start anything when Lizzy is around! so if anyone is going to be tossed out, Lizzy will be doing the tossing. leave, or stay late and make a nuisance of herself? help clear up and have a one to one chat. was blameless in a situation? her SES badge to show what she was doing there. react to hearing a scream? action. She belongs to that (approx) 5% of people who are able to assess and act. This is why she’s a team leader with the SES. being assaulted, what is the FIRST thing that crosses her mind? “Pile of sh*t” attacking someone weaker or more vulnerable. being assaulted, what is the FIRST thing she does? as she goes to assist. her. What does she do? her any way she can. Even if it means playing ‘dirty’. situation and must interact with him/her in some way. What does she do? be touched or hurt in any way. perhaps bungling things. How does the heroine deal with it? in their place. Suffering fools is not one of Lizzy’s methods. herself in order to get through the situation? nothing can be as bad as some moments in her childhood. come to mind in a bad situation? past gets her through a stressful situation? Don’t show anyone how much they can hurt you, physically or mentally. Hide emotion and always keep control.